The Confucius Institute at CSU was established in August 2008 and is a partnership between Cleveland State University, the Office of Chinese Language Council International (the "Hanban"), and Beijing's Capital University of Economics and Business. The mission of the Confucius Institute at CSU is to enhance understanding of Chinese language, culture, and business and to promote Chinese language learning for business and commerce to the local community. 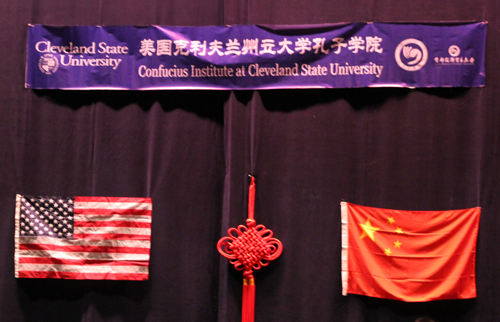 The Confucius Institute at CSU also serves as a bridge connecting Cleveland State University and the local business community to Chinese institutions and organizations for academic and business purposes. 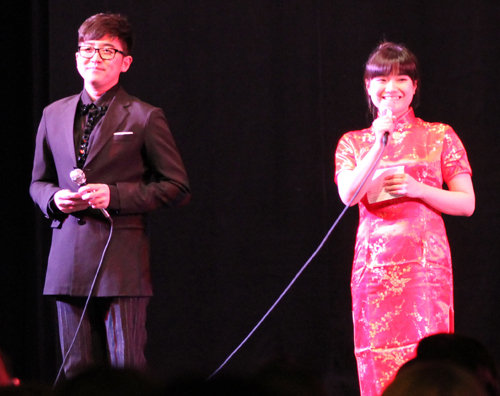 To celebrate the Chinese New Year, the Confucius Institute hosted the Northeast Normal University Art Troupe for a presentation of "China Welcomes Spring," a collection of modern and traditional dances, art, music, martial arts, calligraphy, and painting. 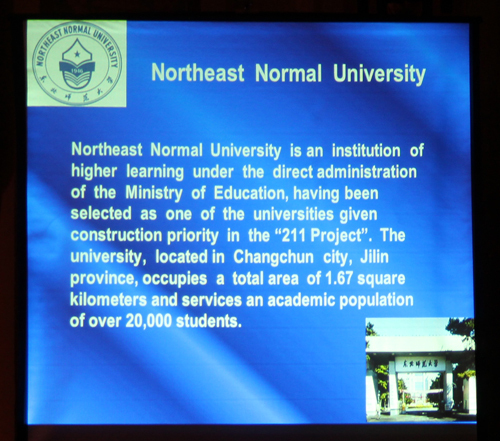 Northeast Normal University is one of the six national universities in the People's Republic of China, located in Changchun, Jilin. After a social hour, various dignitaries gathered on stage and welcomed the crowd and performers. 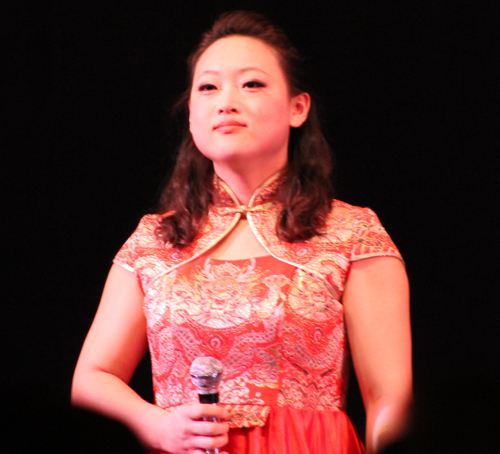 After singing of the US and Chinese National Anthems the performances began.